Originally published on Oct 3, 2017. Google’s big event is slated for tomorrow and there have been enough reports about what Google could bring out. Obviously, the event will bring us the new Pixels along with Google Home Mini (and maybe Max too), but a new PixelBook, and lots more is expected to be unveiled tomorrow. We have come up with a list of products that are most likely to be debuted tomorrow as Google takes the stage in San Francisco. Don’t forget to check out the livestreaming link and event start time at the end of the post. 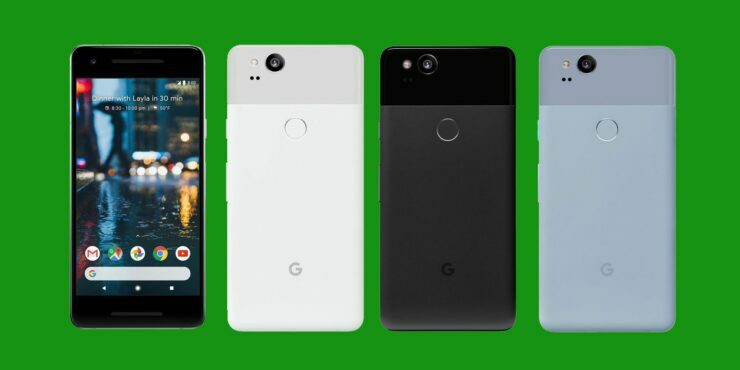 The most awaited launch is the new Pixel and Pixel XL smartphones, dubbed Pixel 2 and Pixel 2 XL. Given the success of Pixel last year, the follow-up should be better. However, unlike its predecessor, Google has followed a new design scheme for the Pixel 2 XL with a slimmer bezel-less design, QHD screen with tougher Gorilla Glass 5, better cameras, and more. Many reports also suggest that these phones will come with the IP67 rating for dust and water resistance. These new phones could also feature squeezable sides like the HTC U11 for launching Google Assistant and other apps. On the other hand, the Pixel 2 will have similar specs as its bigger variant, but it could come with larger bezels and FHD screen instead of QHD screen. All our speculations will come to rest when Google finally brings them out tomorrow. 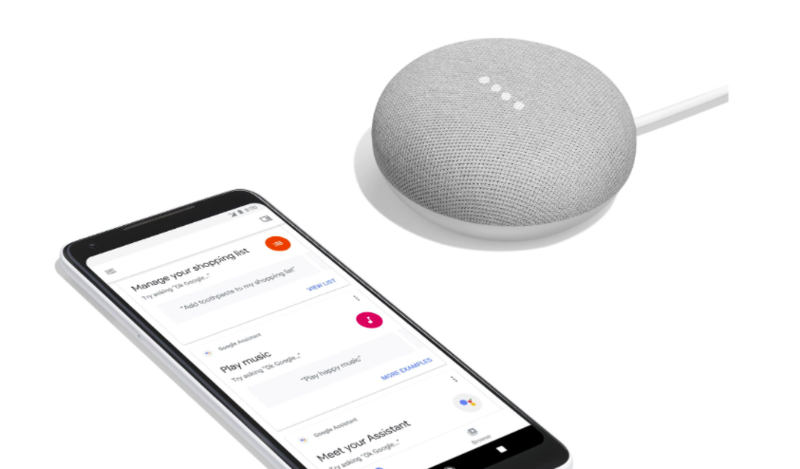 Google Home Mini has already made an appearance on Walmart’s website, thanks to the accidental listing by the retail giant. 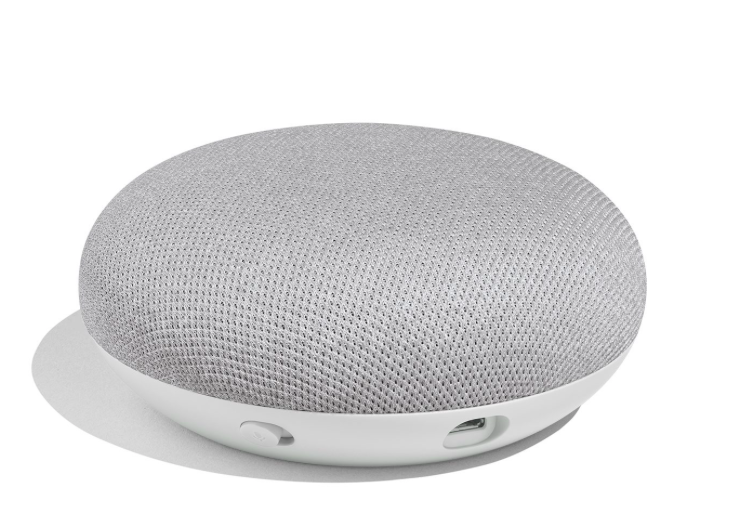 This smaller version of Google Home is priced at $49 and has all the features that the standard Home features. It is a direct rival to Amazon’s Echo Dot. We recently reported about a premium Google Home that could be launched to compete with Apple’s HomePod. This version is expected to be a successor to the Google Home with better features like stereo speakers. Google might name it Google Home Max, but these are just rumours, for now, the real deal will be out in the open tomorrow. Another product on the list belongs to Google’s Pixel Chromebook lineup. We have heard that a PixelBook is in the works with the pricing around entry-level MacBooks. It is expected to come with a stylus accessory that will retail separately at $100. Some pictures of the Pixelbook have already made the rounds on the internet, which show the device with the flip around screen that converts it to a tablet. 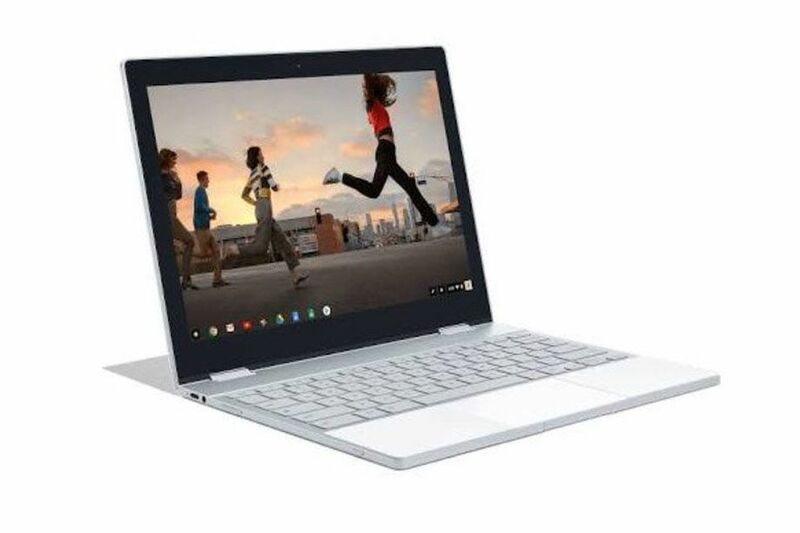 Chromebook fans are already looking forward to the launch of a new product in the series; its pricing could be a game changer. Google had been betting big on VR for a long time now, and we can expect more from the company at tomorrow’s event. To recall, even last year’s Pixel phones shipped with VR support. 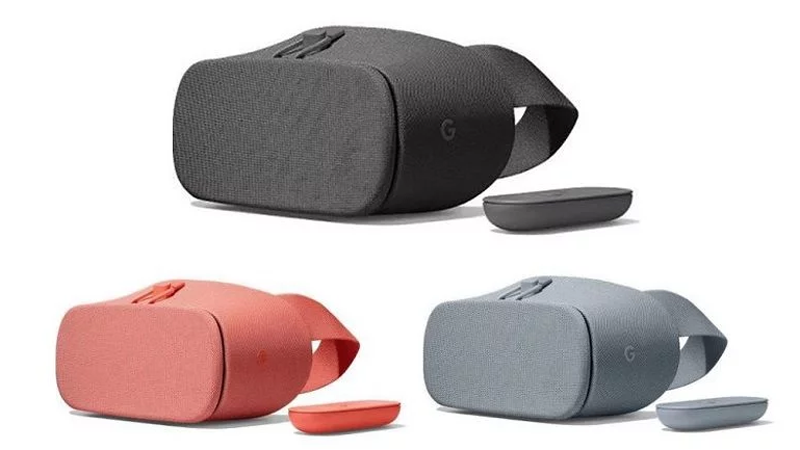 Google is expected to unveil a refreshed Daydream VR headset – Daydream View 2, priced at $99. The pricing is $20 higher than its previous version but reports state that it has internal upgrades to enhance the VR experience. Going by the leaked image, we can see it will ship with the same VR controller as the previous model. Google is full of surprises, so one can never be sure what tricks it has up its sleeves. The annual event is something that we all look forward to as Google also provides updates on the services launched at the I/O event. It will most likely offer insights on Android Oreo, ARCore, Google Assistant, other hardware and devices. How to watch the event live with us? Like always, Google will livestream the event on its official YouTube channel at 9AM Pacific Time. Just click on the video below and set the reminder. Stay tuned with us to know everything that takes place at the event tomorrow!